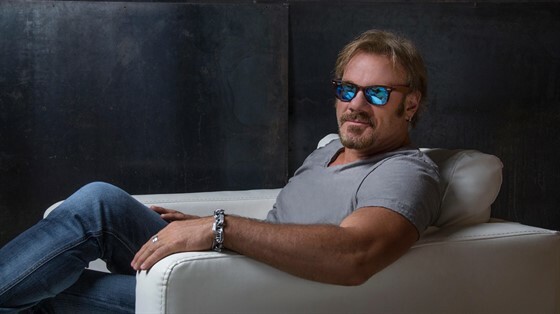 Country music hitmaker Phil Vassar is a piano-pounding powerhouse on stage who taps into his audiences via social media for song requests throughout his more than 135 shows a year. Phil’s reign of signature songs include 10 No. 1 singles and 26 Top 40 hits, including Carlene, Just Another Day in Paradise, Six-Pack Summer, When I Love You; and many more. Vassar was racking up hits on the radio long before he even began his own recording career that has seen the release of six albums, two ASCAP Songwriter of the Year trophies, ACM’s Top New Male Vocalist and sold-out shows across the country. Vassar's songwriting career blossomed in the mid-’90s when he landed a publishing contract with EMI and penned hits for Collin Raye (Little Red Rodeo), Alan Jackson (Right on the Money), Tim McGraw (For a Little While), Jo Dee Messina (Bye Bye, Alright), and Blackhawk (Postmarked Birmingham). He signed a record deal of his own with Arista in 1998 and was named ASCAP's Country Songwriter of the Year in 1999. Vassar continues to churn out incisive, soulful lyrics and infectious melodies that capture the heart and soul in the unique and special way that only he can.